It’s not exactly the thought-provoking conundrum which keeps one awake at night, but after recently stumbling across a forum entirely devoted to this debate, we decided it was time to delve a little deeper. As with any outfit, it is the small touches which truly make the difference and thus mastering the basics is essential. Important Note: As the old saying goes: “He’s a belt and suspenders kind of guy.” This paints the picture of a man is so worried that his belt will not hold up, that he wears suspenders, just in case. This is not exactly a flattering image, so lets avoid this metaphor at all costs. 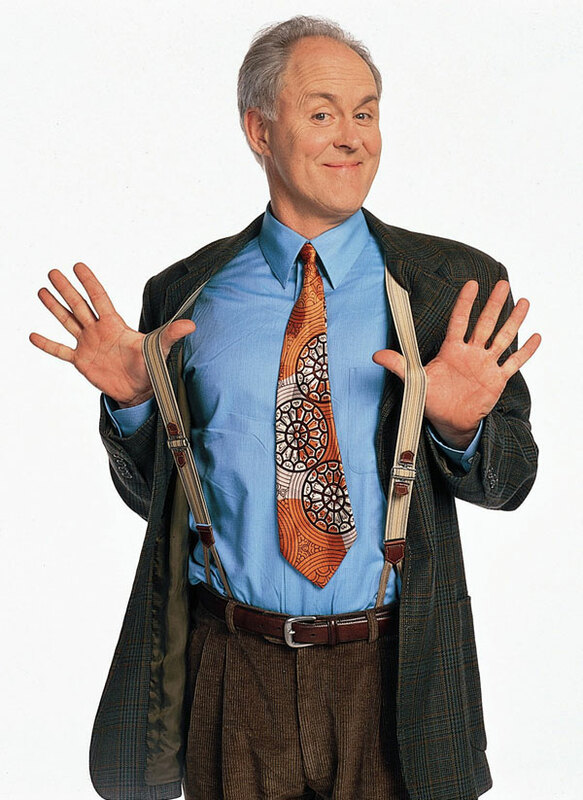 Bottom line: Unless your John Lithgow, lets agree that a belt and suspenders should never be seen. As belts are the easier of the two, with less rules and possible mistakes we will start here. If you are attending a semi-formal to formal occasion, it is still generally considered the done thing to match your belt with your shoes. 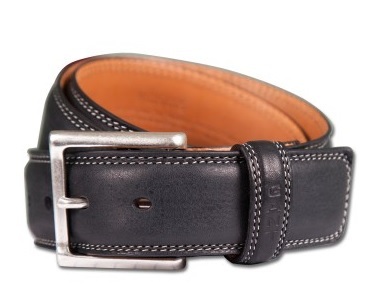 This means, if you are wearing a dark brown belt with a simple silver buckle, matching brown leather shoes should follow. The same rule applies if you are rocking a Texas shaped buckle on a star-spangled belt: its time to dust off those cowboy boots. For the big and tall men, purchasing a belt can be a harrowing and exhausting task, with the “standard” lengths not necessarily representative of the modern man. Luckily, Ron Bennett Big Mens Clothing stocks a huge range of large size belts to compliment the sophistication of a new business suit, or to simply add a dash of style to your favorite pair of jeans. Our range of big men belts are specifically designed for the modern man and come direct from some of the world’s best brands. 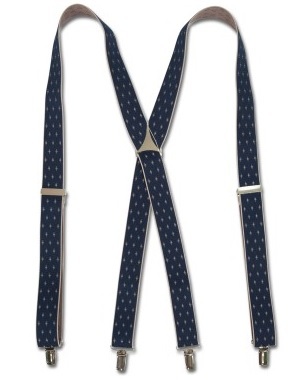 Once considered the only men’s accessory necessary for day-to-day life, braces or suspenders have re-appeared throughout the ages and are yet again making a solid comeback. The key to wearing braces is to ensure they match your suit or general outfit colour scheme. Look to the Wall Street movies for inspiration. Braces are perfect for customizing your look to add some flare to any 9-5 workday. Ensure you stick to neutral colours so they won’t clash with whatever you pair them with – navy or grey are always a safe bet. Much like your Belt, make sure the leather ends (where they attach to your pants), match your shoes. Who knows you may never want to wear a belt again! Generally for professional events (work, interview, career-related cocktail party or networking function), we would tend to lean towards the belt, as it is usually more appropriate. However, when attending casual/social events, defiantly break out those braces. Furthermore, don’t just keep them for special occasions, these babies can be used to assist your pant needs any day of the week, just throw over the top of your usual casual attire for the truly dapper look (think Gordan Gekko without the corruption). No matter what you choose, the best advice anyone can ever give is to wear them with pride!